Bring Christmas in your business & your sales! 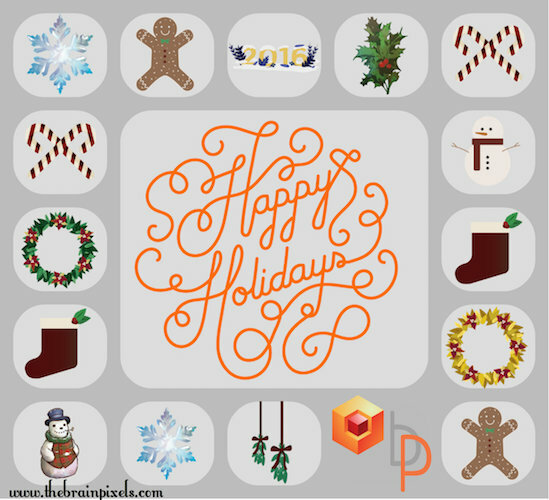 Bring Christmas spirit in your business and your sales! It aint easy to plan Christmas and get into the Christmas cheer in winter or spring, but you need to do so if your business is to make the most of Christmas sales. Obviously, it is too early to hang the tinsel or send out Christmas cards, but the following tasks can be done well ahead of 20th of December – and in fact, many must be done in advance. 1.Plan your Christmas theme and get your cards, banners, ads and so forth designed now. This will make sure your designer gets it done in time and gives you time to be fussy rather than accepting whatever can be done fast enough. 2.Book any major advertising. Magazines in particular close bookings for Christmas editions in September/October for a November print run. If your artwork isnt ready or you havent booked, you will miss out on those options for advertising. 3.Book any newsletter advertising you want, too. Many newsletters limit the number of ads included so its first in only. 4.Plan how you will acknowledge clients, suppliers and staff – e-card, paper card, letter or gift? What is your budget? Prepare a list of people to include, too, and add their email addresses to a file ahead of time. 5.What promotions will you offer leading up to or after Christmas? How will you promote these?If you have many local clients and suppliers, will you organise a Christmas event? If so, what type of event will it be?Are there any join ventures or fund raising events you can establish or participate in? Maybe book a stall at your local kinder or school Christmas break up party. 6.Plan for increased sales – do you have enough stock? And dont forget to allow for additional packaging materials, wrapping paper, stamps and so on. 7.By booking and planning ahead, you allow time to fix any problems and find alternatives, close to Christmas, you will be busy and tired so the less you need to do at that time, the easier business will be. 9.Getting in early may result in some savings, too. For instance, if you order ahead for November and December, you may get a bulk discount you wouldnt get if you placed monthly orders. 11.Give your web or graphic designer time to come up with something specialIf you want to handwrite cards and envelopes, the sooner you start the easier it will be – a few a week is much easier than fifty in a day mid December! Merry Business... Sorry, I meant Christmas!